I started going to Lisa to have my nails done just before my wedding in December 2012. Lisa came highly recommended. She didn't disappoint. My nails for my wedding were perfect and I've been going to her ever since. Lisa is very efficient and super lovely. My nails are the best they've ever been. 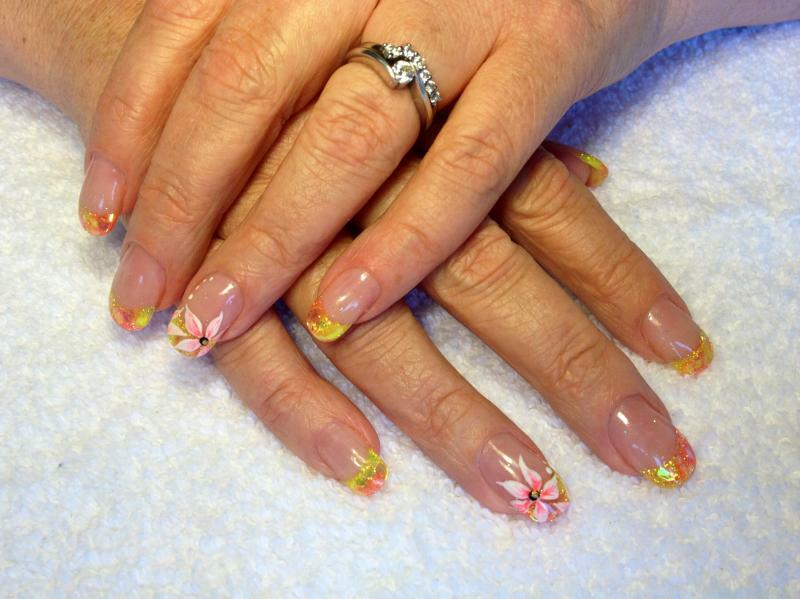 I would happily recommend Lisa to anyone looking for a clever, awesome Nail Technician.